This Kendal diamond device provides professional microdermabrasion (non-surgical skin resurfacing procedure) for the reduction of scars, blemishes, wrinkles and uneven pigmentation of the skin. People using the device are said to obtain the same results as a procedure, performed at the beauty salons (a single microdermabrasion session usually costs about $50-100). Everyone can choose between fine, medium, and coarse tips (9 pc stainless, diamond), depending on the treatment area and the purpose of use. 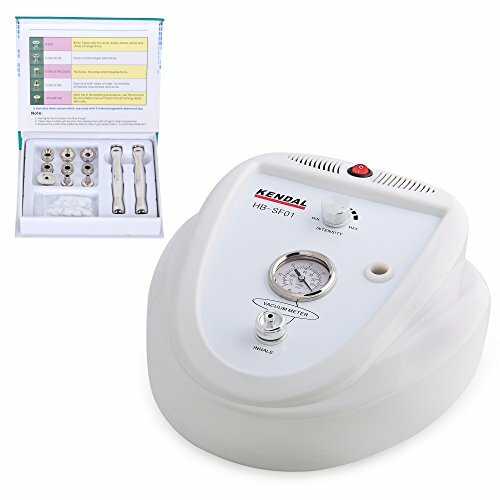 The main difference between the common home microdermabrasion devices and this particular Kendal diamond microdermabrasion machine is the power of suction it provides (30 inHg). It is much more powerful and the results can be noticed immediately, even after a single procedure. 1 What are the pros and cons of Kendal Microdermabrasion? 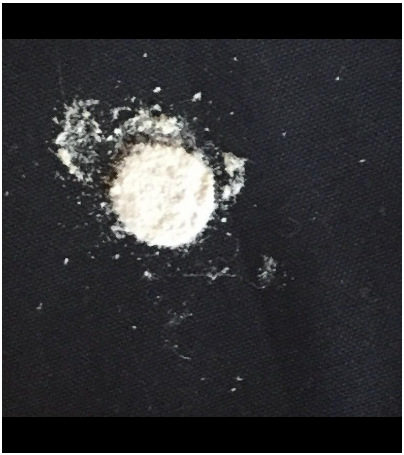 2 Is Kendal Microdermabrasion good? 5 Does Kendal Microdermabrasion really work? 7 How much does Kendal Microdermabrasion Machine cost? What are the pros and cons of Kendal Microdermabrasion? This Kendal microdermabrasion product has an excellent reputation among people. Both licensed professionals (including dermatologists and aestheticians) and ordinary people trying to improve their appearance can benefit from this device. The machine can be used once a week (or less frequently) and the improvement in the texture of the skin can be noticed immediately. A single session takes about 5-10 minutes. The product comes with two dermabrasion stainless steel handles (which should never need to be replaced as the tips are diamond), 360 pack of cotton filters (should be changed after every microdermabrasion session), an air hose, 2 oil filters. Unlike other microdermabrasion systems, providing the option to perform resurfacing procedures at home, this one is designed to replace the professional salon treatment. This is due to the power it uses for the exfoliation and the suction (vacuuming). According to an aesthetician, who uses the machine on her clients, for people with sensitive skin type, suction past 15 is not recommended. Does Kendal Microdermabrasion really work? I am an Esthetician and I have been using this machine for a month. My clients love it! This is just like a professional Microderm machine. I’m an aesthetician and just wanted something to use on myself. This is really AWESOME!! Everything about this machine is amazing . I have smooth ,clear , healthy skin . I hardly ever wear any face makeup anymore( maybe 1-2x a month ) . My skin looks THAT good . This machine appears to be very solidly built with professional looking attachments that can be used for a wide variety of skin treatments. At first I was afraid that a machine offered to sale for the public might lack the power of a machine used in a professional setting but I now know that it offers more power than I would ever need and in fact the user must be careful to not overdue the procedures with either too much suction or diamond tips that might be too abrasive. About a year ago, I purchased another brand of microdermabrasion machine. The plastic cracked on the wand, and it lost its suction. I decided to go for a better quality machine, and this Kendal is amazing! There are different size tools, made of stainless steel. I can only turn the suction halfway up! For the price of two visits to a med spa, you can have a machine that would easily be at home there! Device had been used. There were dirty filters inside the machine. just received machine today. It arrived quickly and was packaged well. The manual supplied was not the manual for this machine. 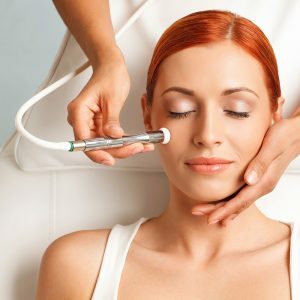 How much does Kendal Microdermabrasion Machine cost? This Kendal device is not cheap for sure but there are machines that are not professional for twice as much. You can find it online or at hypermarkets. Compared to other good microdermabrasion systems, this one has an average price. There is also the ‘ask for refund’ option in case you are not satisfied with your results. And one last thing: it is important to consider the price of a single salon procedure, compared to this machine you can use for as long as you like. Hi. I use Kendal Machine for a few years ans I need to replace a few diamond tips . Is it possible to order through the company these particular diamond tips and not the whole set? You should contact the company and tell them the serial number of your device. You should then order the diamond tip wands and filters through the manufacturer (on Amazon).